$20 Starbucks Credit – ONLY $10! Head on over and get $20 Starbucks Credit for just $10! Receive a $10 Starbucks® eGift when you reload $10+ in the Starbucks® app using Visa Checkout. Reload $10 + in the Starbucks® app with Visa Checkout (sign in/sign up link below). 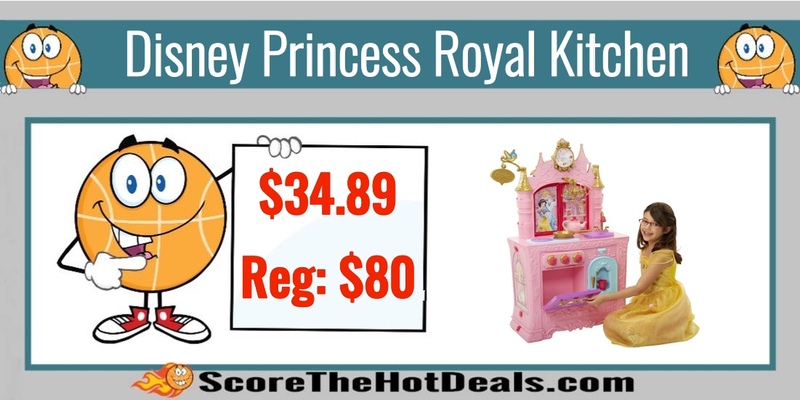 Disney Princess Royal Kitchen – ONLY $34.89 (Reg: $80)! Get ready to cook in a kitchen fit for a Disney Princess! Score this deal on the Disney Princess Royal Kitchen for ONLY $34.89 (Reg: $80)! Girls will love the castle-shaped Royal Kingdom Kitchen and Café with its gold details, gem shaped knobs and buttons, as well as realistic cooking sounds! Silhouette Cameo Cutting Machine Starter Bundle – ONLY $165.99! Do you love crafting? Head on over to Amazon and score the Silhouette Cameo Cutting Machine Starter Bundle for just $165.99! 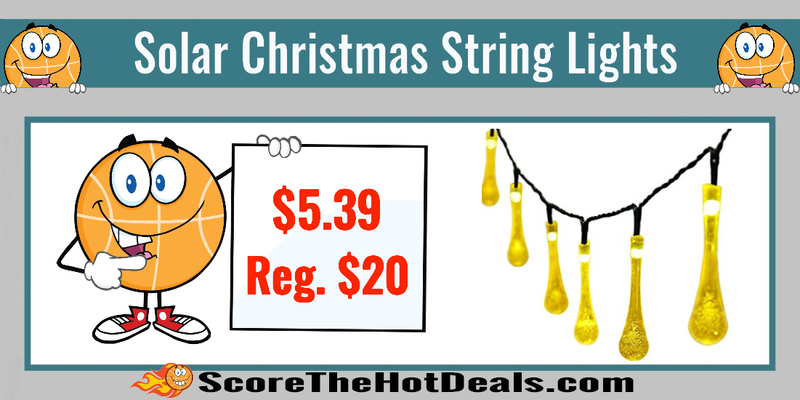 **HOT** Solar Christmas String Lights – ONLY $5.39 (Reg. $20)! HURRY! Head on over to Amazon and score this deal on the Solar Christmas String Lights for ONLY $5.39 (Reg. $20)! This is on sale for $8.99 and you can use coupon code VMOTZDLL to save 73% on this deal! The LED Solar Christmas String Lights are perfect for outdoor and indoor use and powered by solar energy. Little Live Pets Bird – ONLY $8.98! Head on over to Amazon and score the Little Live Pets Bird for only $8.98. They have other options available as well for as low as $7.19 as an add-on item! These are regularly $11.99. Every time Starkles sings he puts on a starring performance! With a twinkle in his eye, his songs brighten up the sky! Starkles has beautiful jewel wings. He can make 30 real bird noises and loves to sing you an exotic song, as well as being able to record and repeat what you say! Take him home and make him your own. Realtree Men’s Merino Wool Socks Two-Pack – ONLY $6.99 (Reg: $30) Shipped! Head on over to Cabela’s and score a Realtree Men’s Merino Wool Socks Two-Pack for just $6.99. These are regularly priced at $29.99 and shipping is FREE on all orders when you use code 6HOLIDAY at checkout! Realtree Men’s Merino-Wool Socks lock in warmth and wick away moisture while offering lasting support with arch braces, plus fully–cushioned, reinforced heels and toes. Stay-in-place ribbed tops keep these socks pulled up where they belong, even during high-mileage treks over rugged, challenging terrain. Heavyweight 70% merino wool/ 26% nylon/ 4% spandex heat-retaining construction. Made in USA. Per two pairs. 4M Eco Science Toys Kit (Makes 7) – ONLY $9.99 (Reg: $13)! Head on over to Amazon and grab the 4M Eco Science Toys Kit for just $9.99! This is regularly priced at $12.99 and would make a great gift for young ones who are interested in science! Teach children about the value of recycling in a fun and creative way with 4M Eco Science Toys. This science kit recycles everyday household waste to create a variety of cool toys. Make up to seven different toys, including a race car, a gravity-powered walking robot and a tornado inside a bottle. The kit contains all the necessary parts; just add common household items to complete the designs. A color booklet with detailed instructions and fun science facts is included. Recommended for ages 8 years and up. Intex Cozy Kidz Inflatable Airbed – ONLY $7.99 (Reg: $40)! Head on over to Amazon and score the Intex Cozy Kidz Inflatable Airbed for only $7.99! This is regularly $39.99! For a limited time Amazon is offering select boxes for FREE! This is a great chance to try a few new products and get some you already know and love for no cost! Simply purchase the box and you will receive a credit in the same amount towards other products in the same category on a future purchase! 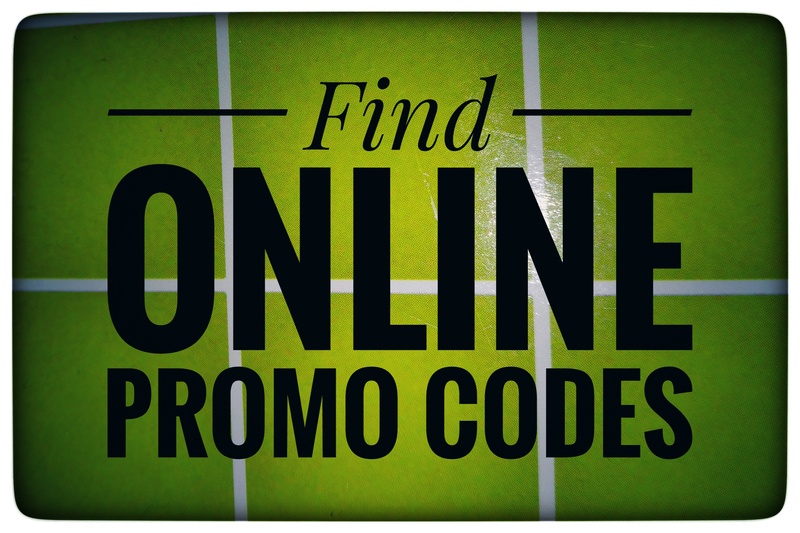 FREE Victoria’s Secret PINK Robe with $75 Purchase ($54.95 Value)! Through 12/3, Victoria’s Secret is offering a FREE PINK Robe with a purchase of $75 or more! You can choose from two different colors (in PINK or BLACK). This is valued at $54.95!